Rhonda is a native of Georgia, a true southern belle. 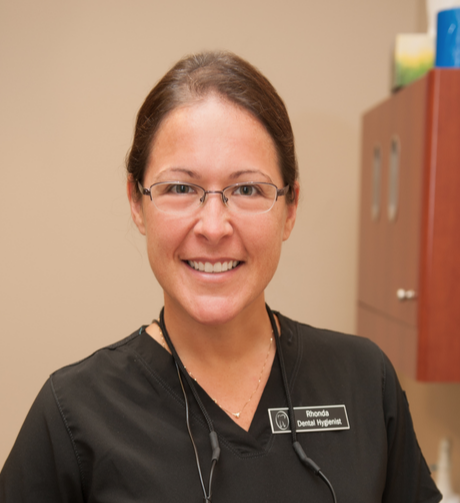 Rhonda graduated in 2006 from Clayton State University with a Bachelor of Science in Dental Hygiene. She has been awarded the Georgia Dental Education Foundation Scholarship and Proctor & Gamble Award for Preventative Oral Health. Rhonda enjoys educating all of her patients on the latest improvements and innovations in the field of dental hygiene and she has completed many hours of continued education. She is known for her keen interpersonal skills, gentle demeanor and excellent technical skills. Rhonda enjoys spending time with her best friend and husband, Al. Her personal interests include running, camping, horseback riding, and reading.